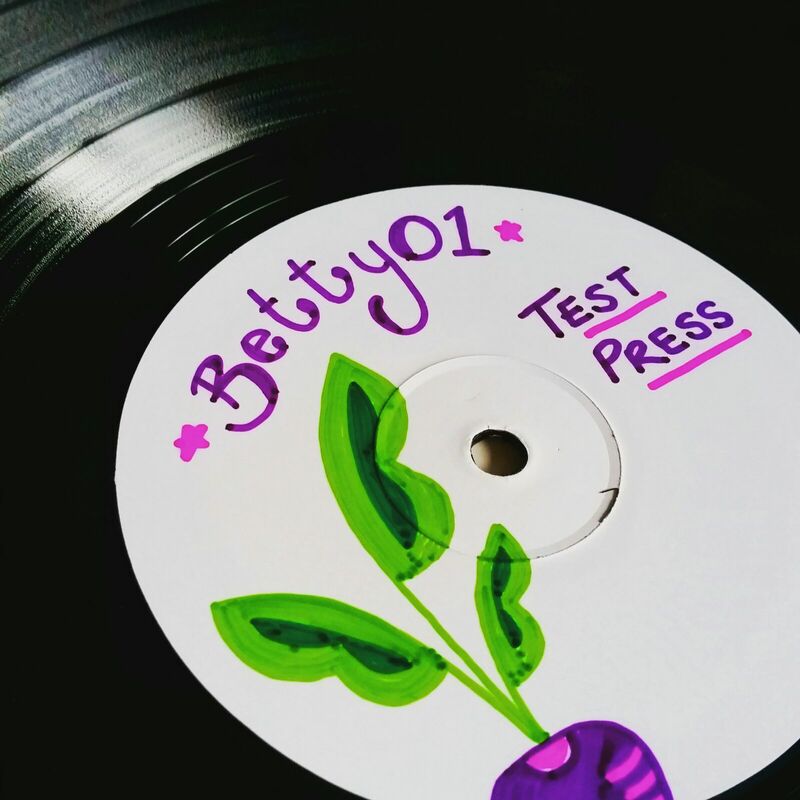 As good for you as vegetables, Betty Beetroot is a fresh independent record label and production company that has been home grown in Derbyshire. 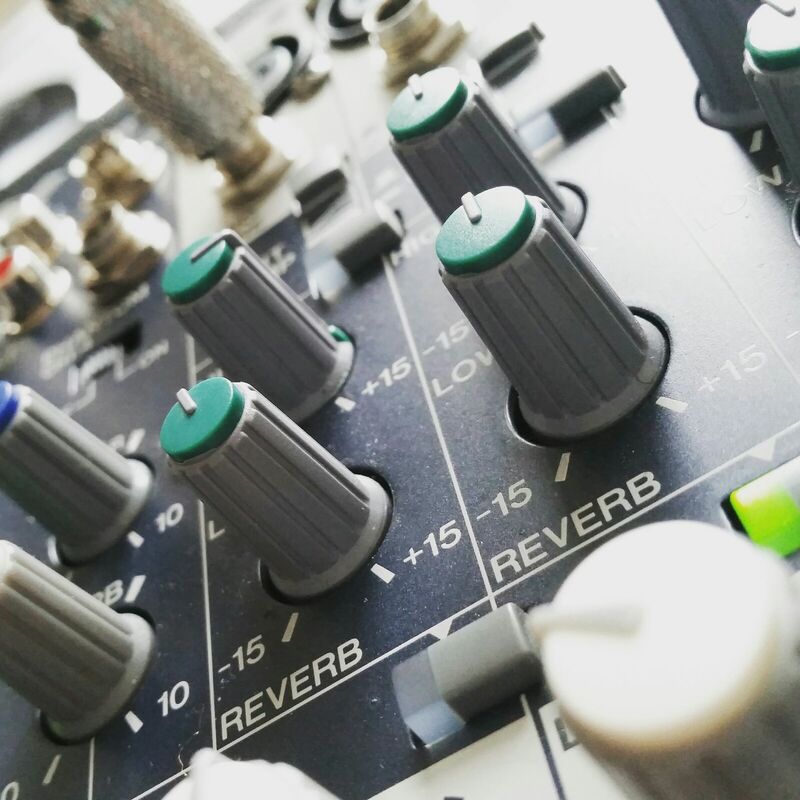 Click on the links below to find out more about what we do! 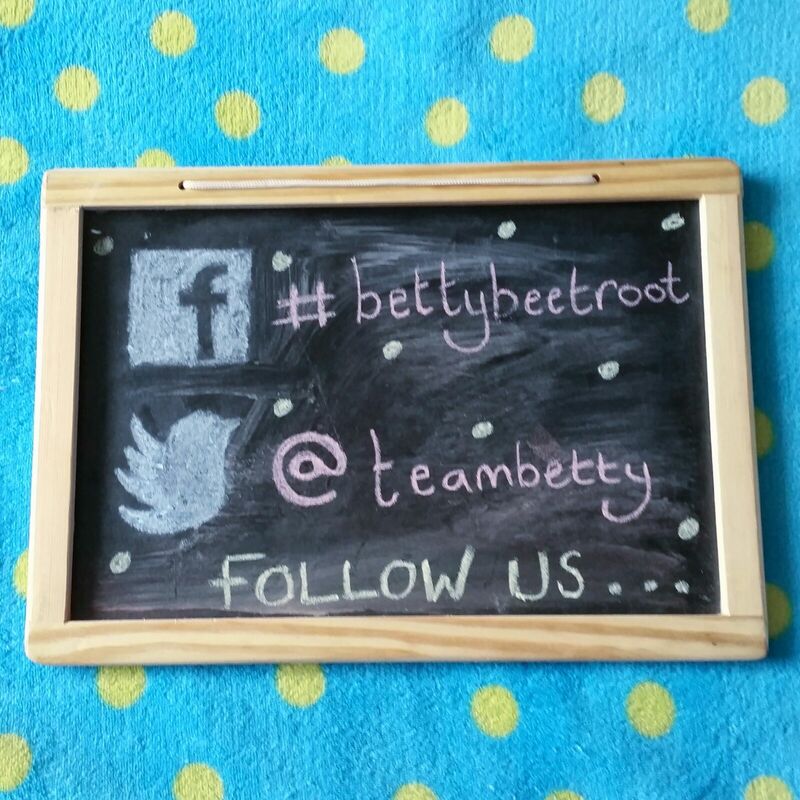 Copyright 2015 © Betty Beetroot. All Rights Reserved.